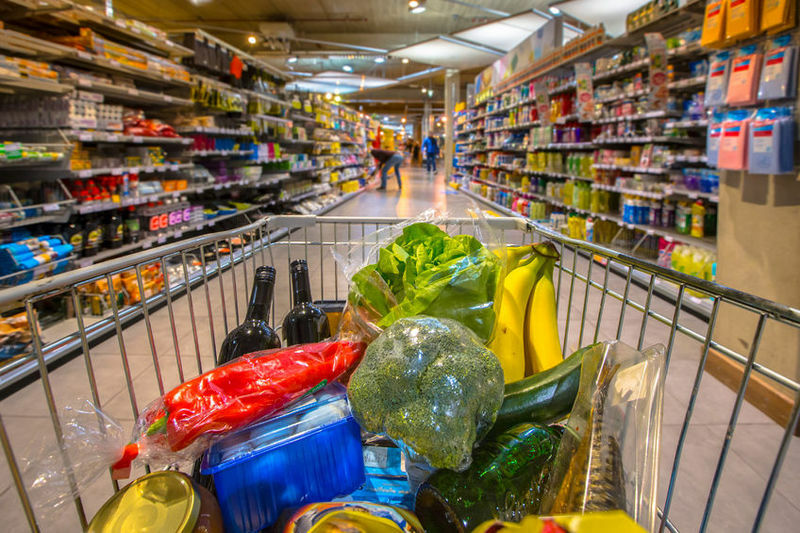 E Com Australian should be your first choice for all your grocery wholesaler needs in Australia. From the centre of the plate to take out containers, we carry a wide selection of wholesale food products and non-foods for every size business in Australia. We provide competitive prices, quick lead-time, regularly updated product catalogue, and our most up-to-date inventory. For more information on our services and products, visit https://www.e-comaus.com.au/marketplace/grocery.html. Contact us today for your all wholesale grocery supply need.